Coursera近期推了一门新专项课程：谷歌云平台上基于TensorFlow的高级机器学习专项课程（Advanced Machine Learning with TensorFlow on Google Cloud Platform Specialization)，看起来很不错。这个系列包含5门子课程，涵盖端到端机器学习、生产环境机器学习系统、图像理解、面向时间序列和自然语言处理的序列模型、推荐系统等内容，感兴趣的同学可以关注：Learn Advanced Machine Learning with Google Cloud. Build production-ready machine learning models with TensorFlow on Google Cloud Platform. The main train command is quite simple. Minimally it takes a data file and a save file. This will run the default model, which consists of a 2-layer LSTM with 500 hidden units on both the encoder/decoder. 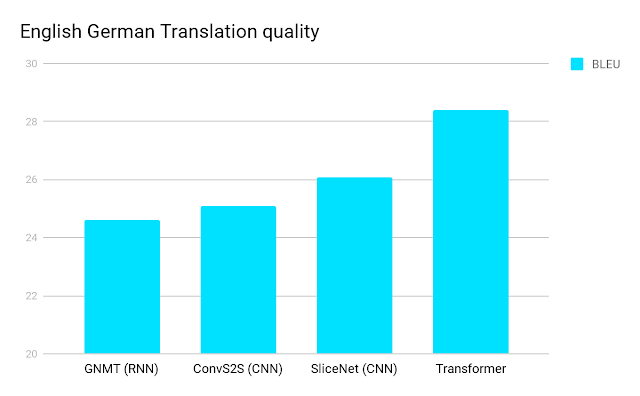 On the WMT 2014 English-to-German translation task, the big transformer model (Transformer (big) in Table 2) outperforms the best previously reported models (including ensembles) by more than 2.0 BLEU, establishing a new state-of-the-art BLEU score of 28.4. The configuration of this model is listed in the bottom line of Table 3. Training took 3.5 days on 8 P100 GPUs. Even our base model surpasses all previously published models and ensembles, at a fraction of the training cost of any of the competitive models. On the WMT 2014 English-to-French translation task, our big model achieves a BLEU score of 41.0, outperforming all of the previously published single models, at less than 1/4 the training cost of the previous state-of-the-art model. The Transformer (big) model trained for English-to-French used dropout rate Pdrop = 0.1, instead of 0.3. For the base models, we used a single model obtained by averaging the last 5 checkpoints, which were written at 10-minute intervals. For the big models, we averaged the last 20 checkpoints. We used beam search with a beam size of 4 and length penalty α = 0.6 . These hyperparameters were chosen after experimentation on the development set. We set the maximum output length during inference to input length + 50, but terminate early when possible. 感谢Google、Github和开源世界，在测试了几个自动标点标注模块后，我把目光锁定在 punctuator2（A bidirectional recurrent neural network model with attention mechanism for restoring missing punctuation in unsegmented text）, 一个带attention机制的双向RNN无标点文本标点符号还原工具，通过它很快的构建了英文文本自动标点标注模块，并且用在了英中机器同声传译比赛的验证集和测试集上，验证集结果不算太差，所以对应英中机器翻译的模型，我也做了两次测试集B的提交，但是至于结果如何，我根本无法判断，因为在测试集A上，我没有提交过一次，所以无法判断测试集和验证集的正相关性。但是完成了 AI Challenger 的相关“作业“，我基本上心满意足了，至于结果如何，Who Care? The NVIDIA CUDA® Deep Neural Network library (cuDNN) is a GPU-accelerated library of primitives for deep neural networks. cuDNN provides highly tuned implementations for standard routines such as forward and backward convolution, pooling, normalization, and activation layers. 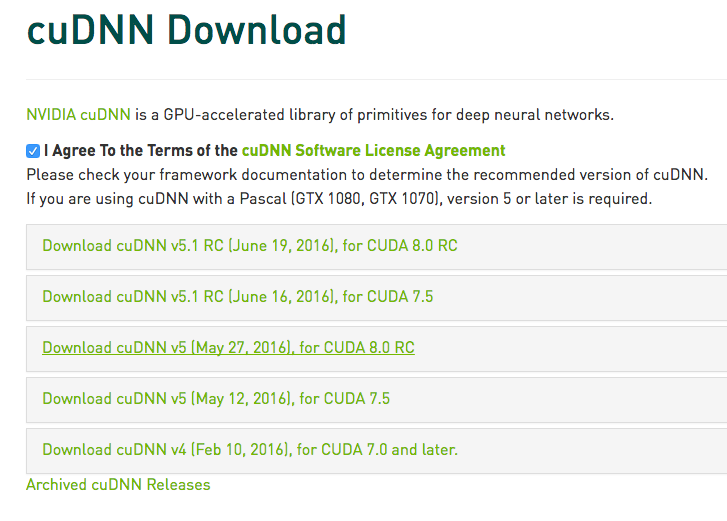 cuDNN is part of the NVIDIA Deep Learning SDK. Deep learning researchers and framework developers worldwide rely on cuDNN for high-performance GPU acceleration. It allows them to focus on training neural networks and developing software applications rather than spending time on low-level GPU performance tuning. cuDNN accelerates widely used deep learning frameworks, including Caffe, TensorFlow, Theano, Torch, and CNTK. See supported frameworks for more details. 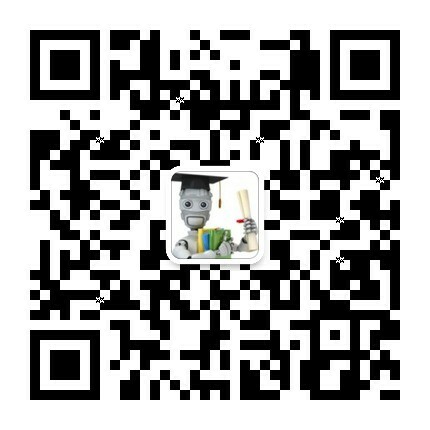 首先需要下载cuDNN，直接从Nvidia官方下载链接选择一个版本，不过下载cuDNN前同样需要登录甚至填写一个简单的调查问卷: https://developer.nvidia.com/rdp/cudnn-download，这里选择的是支持CUDA8.0的cuDNN v5版本，而支持CUDA8的5.1版本虽然显示在下载选择项里，但是提示：cuDNN 5.1 RC for CUDA 8RC will be available soon - please check back again. MapReduce is a programming model and an associated implementation for processing and generating large data sets. Users specify a map function that processes a key/value pair to generate a set of intermediate key/value pairs, and a reduce function that merges all intermediate values associated with the same intermediate key. Many real world tasks are expressible in this model, as shown in the paper.